I wrote a little on this old schoolhouse on my previous posting. 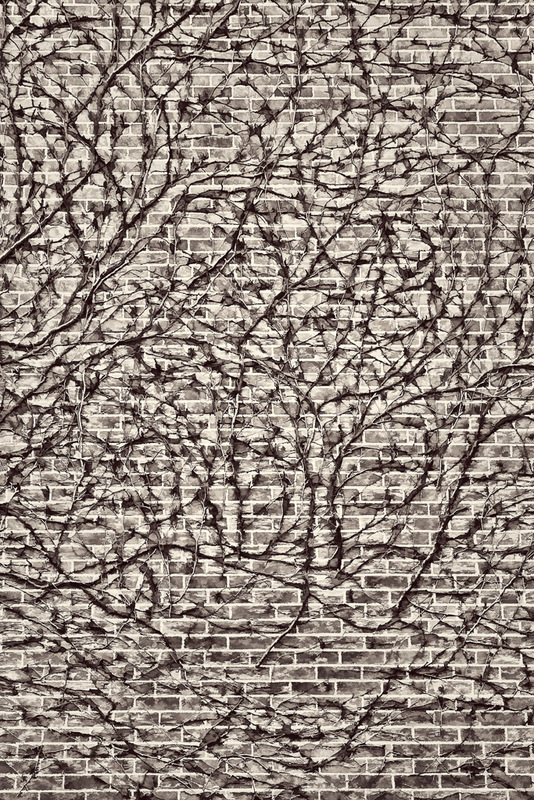 As I was walking around the back of the building, this old vine captured me. I felt that it was reaching out trying to pull me in to its history. I really do need to do a little research! 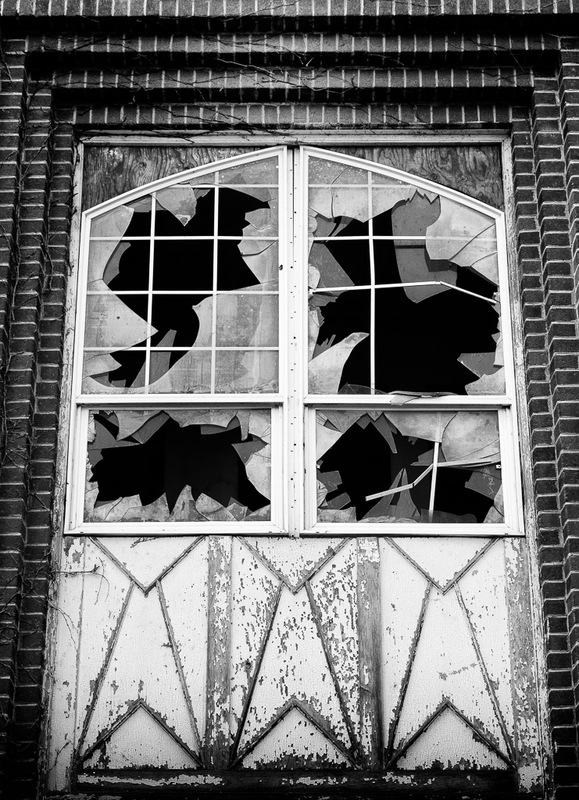 This entry was posted in Abstracts, B&W Photography, Old Buildings and tagged old building, Yakima Valley on February 3, 2019 by kgrafphoto. I love to drive around without any specific destination. I am amazed what I have missed over the years as I have just driven from point A to point B thinking about how long it will take me to reach my destination. This day a few weeks ago, I was just driving backroads where I had not been before … just driving along. I saw this old school house somewhere north of Zillah (I think), I really did not where I was. I stopped and just gazed for a while, contemplating what stories this old building amongst farm lands had to tell. How long had it been since the last student walked through its doors? Was it a grade school, high school, or an all inclusive country school? After a while of just looking at it, I got out of my car and walked around with my camera. Many stories, many questions … time for a little research to satisfy my curiosity. This entry was posted in B&W Photography, Historic Sites, Old Buildings and tagged old building, Yakima Valley on February 2, 2019 by kgrafphoto. I gave myself a photographic assignment to search out contrasts. The contrast could be in relation to many different aspects/perspectives: color, shapes, patterns, light/dark, old/new, etc., or simply an item that does not belong in a specific setting. I decided to walk the streets in downtown Yakima, WA for my search. My first stop was the A.E. Larson Building. The Larson Building is itself a contrast to its surroundings. With its eleven stories, it towers above adjacent structures. Its Art Deco design stands out from the simpler buildings of downtown Yakima. 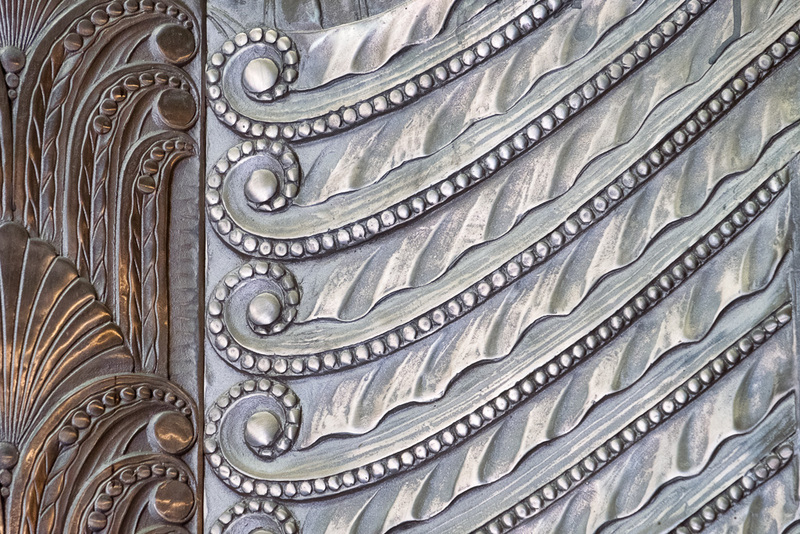 The interior first floor lobby is heavily decorated with stone and elaborate bronze in the Art Deco style; pretty fancy for a farming-based community. The above image is from the main lobby entryway. What caught my eye is the contrasting adjacent design. One is horizontal, the other is vertical. One is light, the other dark. The simple spirals tie the designs together. This entry was posted in Architecture, Art, Details, Old Buildings and tagged Art Deco, Larson Building, old building, Yakima on July 31, 2018 by kgrafphoto. The Grand Tetons are really behind this barn. Blustery clouds covered the peaks of the mountains. I was a dark grey afternoon. Perfect for a black and white photo! I added a sepia tone to capture a feeling of an old bygone day. 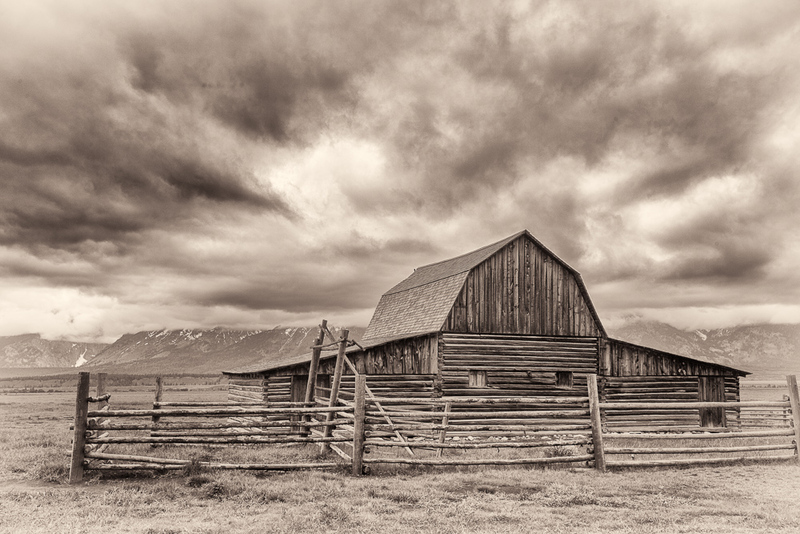 This entry was posted in B&W Photography, Old Buildings, The Intimate Landscape and tagged barn, Grand Tetons, old building on July 12, 2017 by kgrafphoto.